Diwali festival is a 5 day Hindu festival in India which occurs on the fifteenth day of Kartika. Diwali when translated means "rows of lighted lamps" and the occasion is also referred to as the Festival of Lights. During Diwali, Indian homes are cleaned and windows are opened to welcome Lakshmi, the goddess of wealth. Lamps, lights and candles are lit as a greeting to Goddess Laksmi. Gifts are exchanged and sweets, festive meals are prepared during Diwali. Because there are many castes and regions in India, there are myriad manifestations of the Diwali festival. 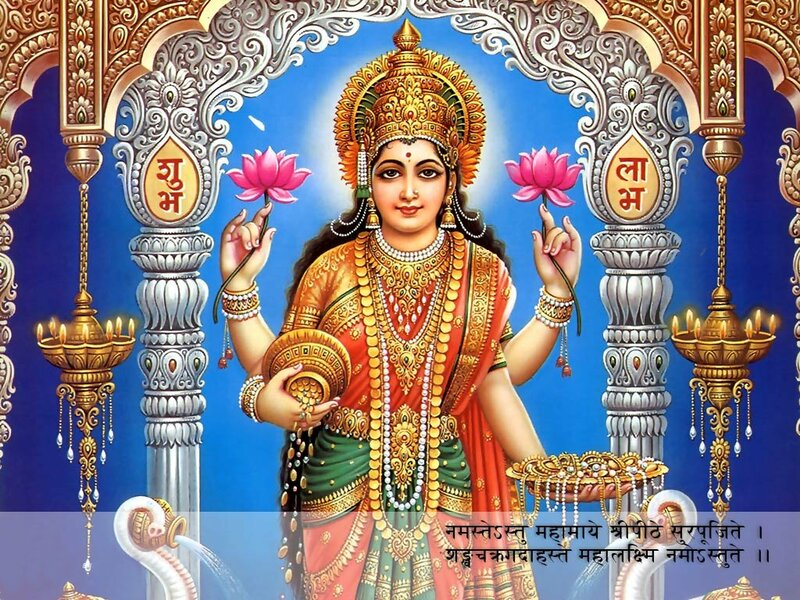 In some places, the festival begins with Dhanteras, a day set aside to worship Laksmi. In the Indian culture, wealth is not viewed as a corruptive power. Instead, a wealthy person is considered to have been rewarded for good deeds of a past life, i.e karma. Sikhs celebrate Diwali to express joy at the return of the sixth Guru to Amritsar in 1620; Emperor Jahangir had imprisoned him along with 52 Hindu kings. The Guru was granted freedom but refused to leave until the kings were also released.